Love it or hate it, Valentine's Day is just around the corner. 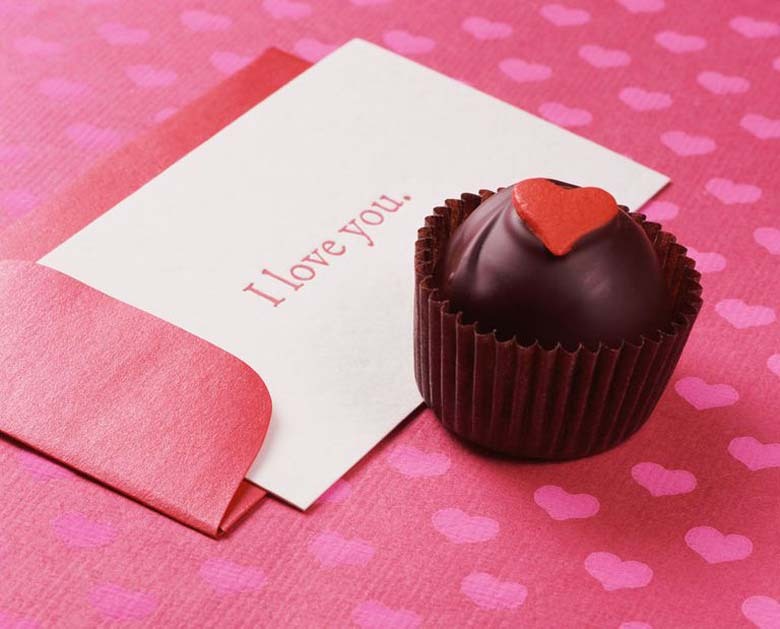 Get in the mood for love with interesting facts about the sweetest holiday. Get in the mood for love with interesting facts about the sweetest holiday by Kathleen Davis Why are red roses so popular? How many candy hearts are produced every year? And most important, how many single men are actually out there? Love it or hate it, Valentine's Day is just around the corner. Whether you're steadfastly single or joyfully coupled up, chances are you have a thing or two to learn about love. Read on for surprising stats and unexpected info about the holiday. 1. Valentine's Day started with the Romans. There are two theories about the origin of Valentine's Day. The first is that the day derives from Lupercalia, a raucous Roman festival on February 15 where men stripped naked and spanked young maidens in hopes of upping their fertility. The second theory is that while the Roman Emperor Claudius II was trying to bolster his army, he forbade young men to marry (apparently single men make better soldiers). In the spirit of love, St. Valentine defied the ban and performed secret marriages. For his disobedience, Valentine was executed on February 14. 2. The heart shape wasn't always a romantic symbol. Prior to the 14th century, the shape we call a heart symbolized the anatomical heart, widely believed to be humans' center of memory, according to Time. It wasn't until Italian and French artists began championing the idea of romantic love that the St. Valentine heart became synonymous with love. 3. Experiential gifts are on the rise. In 2017, 40% of consumers told the National Retail Federation they wanted an "experience gift"—tickets to a concert or other event, an outdoor activity, or other evening out—although only 24% planned to give one. This gift option is particularly popular with millennials: 45% of people ages 18-24 and 40% of people ages 25-34 said they planned to give experiences for Valentine's Day. 4. It's not the most popular holiday for greeting cards. According to the Greeting Card Association, 190 million Valentine's Day cards are exchanged annually, making Valentine's Day the second most popular greeting card–giving occasion, after Christmas. 5. Single ladies have a good shot at finding a date. 6. True love is apparently not that hard to find. 7. Husbands and boyfriends like to give bouquets. Men account for 73 percent of Valentine's Day flower sales. 8. Roses are the flowers of love. The favorite flower of Venus, the Roman goddess of love? The red rose, of course. 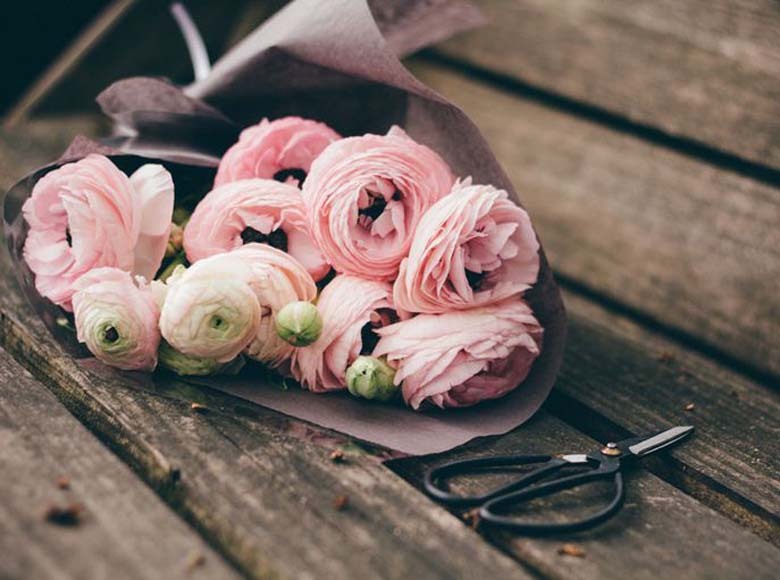 The bud stands for strong romantic feelings, so it's no surprise they make up the most popular Valentine's Day bouquets. 9. "Wearing your heart on your sleeve" is more than just a phrase. 10. Money can buy love. 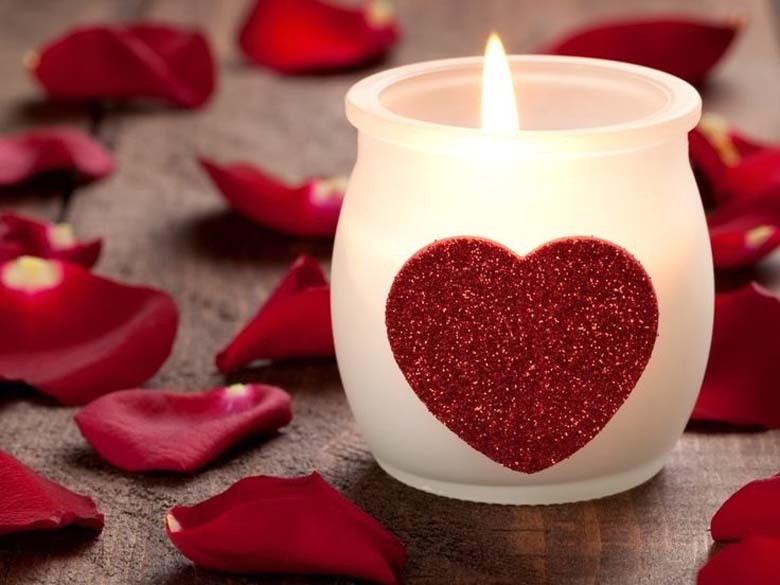 The average U.S. consumer spent around $146.84 on Valentine's Day gifts, meals and entertainment in 2016, according to an annual U.S. National Retail Federation survey. Roughly 92 percent of married Americans with children will spend most of that money on their spouse; the rest goes to Valentine's Day gifts for kids, friends, coworkers and even pets. 11. Americans have a serious sweet tooth. 12. The chocolate box has been around for more than 140 years.